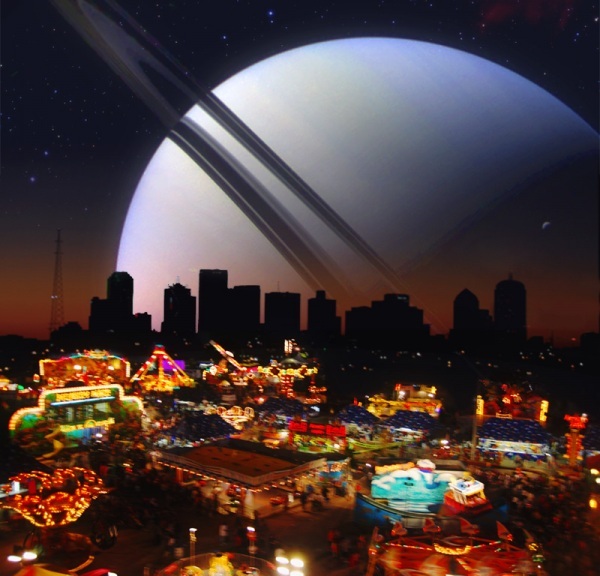 It’s time for the last Carnival of Space of 2013, and since so many space bloggers are taking well-earned vacation time, I suggested they offer up anything they like from the previous year that they’re particularly proud of. So what we have below is a blend of the usual formula of highlighting the best of the past week’s astronomy and space science writing with the best of the past year’s astronomy and space science writing. Dig in! First off the mark is Vega 0.0, writing (in Spanish) about the infrared wavelengths of light, between visible light and microwaves. The near infrared is shorter wavelength and nearest to visible lights. Far infrared is longer wavelength and nearest to microwaves. In contrast to visible light, as infrared has higher wavelength can cross the dust and gas interstellar clouds, and we can see objects concealed by gas and dust clouds. This article analyzes the impact of infrared observations in modern cosmology. David Dickinson of Universe Today presents his list of the top 101 upcoming astronomical events for 2014. For the past five years, he has been constructing a list of all things astronomical for the coming year, lovingly distilling the events transpiring worldwide down to a 101 “best events of the year”. NASA’s Hubble Space Telescope has observed water vapor above the frigid south polar region of Jupiter’s moon Europa, providing the first strong evidence of water plumes erupting off the moon’s surface. Previous scientific findings from other sources already point to the existence of an ocean located under Europa’s icy crust. Researchers are not yet fully certain whether the detected water vapor is generated by erupting water plumes on the surface, but they are confident this is the most likely explanation. Gadi Eidelheit of The Venus Transit wants us to know that January 2 will be a great opportunity to see Venus in daylight just before it will disappear from our evening skies. Joe DePasquale writes for The Chandra Xray Telescope blog to introduce us to the new Chandra Xray Skymap in a piece titled Mapping the X-ray Universe with metadata. The next contribution comes from Here, There and Everywhere (also connected to Chandra). One of the most ubiquitous phenomena in the Universe is light being blocked, and this is neatly demonstrated in an image of a solar eclipse, photographed from space by the crew aboard the International Space Station. Kimberly Arkand delivers the eye candy with Our top ten Earth selfies. Steve Shurtleff of Photos To Space asks “What is the farthest we can see in space and just how do we go about it?” This article takes a look at what it means to look into the farthest corners of the universe and in the process get a look at the past as well.